I grew up in the country, born and raised on a cattle farm. Beyond the fields of hay and wheat were endless acres of woods that my brothers and I would wander and play in. 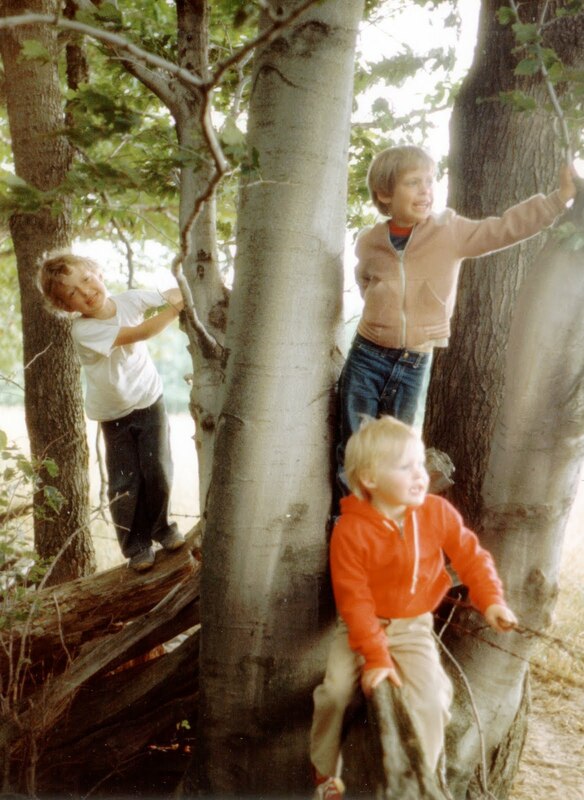 My dad was in charge of entertaining the kids, so he would often take us on walks through the many trails that Simcoe County had to offer (many of which were right in our backyard). There was one spot that was often the destination of our hikes that we called 'Wonderland'. I'm not sure if we were referencing Alice in Wonderland or Canada's Wonderland - but either way, once we got to that spot, my little four-year-old self would be beside herself with excitement of making it all the way to Wonderland. It really was a magical place. Since returning to the country a few years ago, I had yet to explore any of the Simcoe County Trails around my place. I have gone for walks since I've been here, but all have been on the road, and most involve having to look over my shoulder every minute to ensure I'm not in the path of oncoming traffic. The road we live on leads directly to the waterfront, so in the summer time it is an endless stream of people racing to the beach, which makes it a little too nerve racking for me to enjoy a relaxing walk. There are no sidewalks on country roads; we make due with the soft shoulder and the hope that all the drivers are paying attention. I definitely have been walking less here than when I lived in Toronto, which recently started to seem like such a shame as I am surrounded by all this wonderful nature. As of last week I discovered my local Simcoe County trail so I am able to get my walking shoes back on and take extended, car-free hikes. 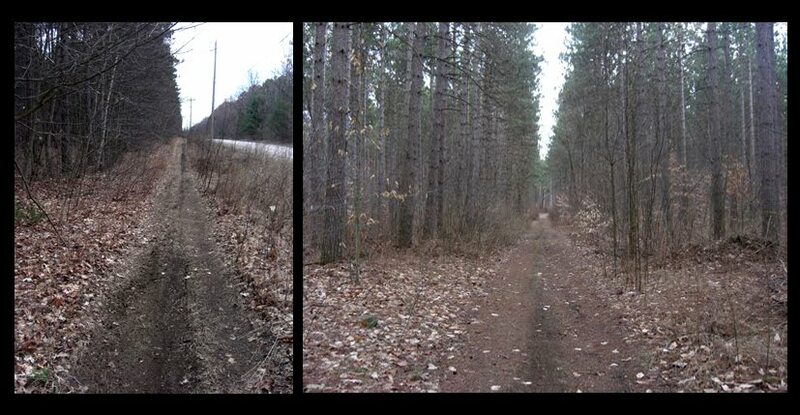 The trail closest to my house runs parallel to the road and is used for snowmobiles in the winter and dirt bikes in the summer. Though not the same worry as with cars, I do have to keep an eye out for small recreational vehicles, but so far I haven't bumped into anyone on my walks. This trail then connects to an entrance of the Simcoe County trail system which I am happily getting myself acquainted with. I haven't found my Wonderland yet, but I have been on some pretty long walks that make my late twenties self happy to be getting some exercise. Plus the views are scenic and I find great comfort in knowing that I am so close to home yet surrounded by endless rows of trees. The forest is full of ideas that arise from the nature around me and the solitude of the walk. I make sure to bring my camera and a notebook along in case inspiration decides to find me out on the trail. I love the title of this article. Well done. *slow clap* Well done. Thanks B. I thought you would get a kick out of it. Weird Al in 3D was my first Weird Al tape. It was played on repeat for years while growing up. All those lyrics are still in my head!